The height of your computer monitor is a very important part of your ergonomic office. 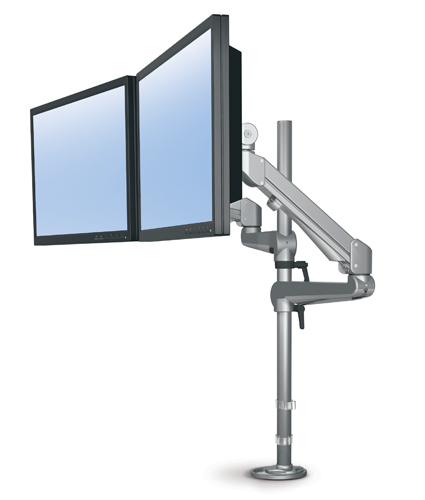 Placing your LCD monitor mount correctly will significantly increase your comfort and productivity. 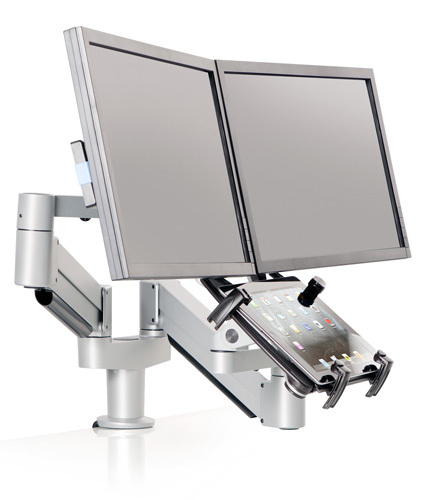 An ergonomic monitor arm allows you to position your monitor at arm’s length so that the top of the text is at, or slightly below, eye level. Try to keep the screen perpendicular to your line of sight. 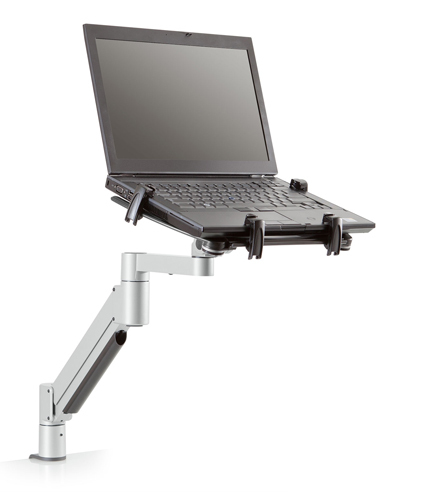 A computer monitor mount can reduce eye strain and help to relax your head and neck. 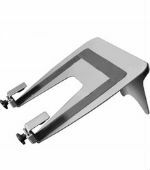 Ergopro carries pole monitor mounts, articulating monitor arms, desk mount monitor arms, desk monitor stands, laptop arms, laptop platforms, and tablet mounts in a variety of configurations from single monitor arms to multi-monitor mounts.